Welcome to the Ohio County Assessor's Web Site! 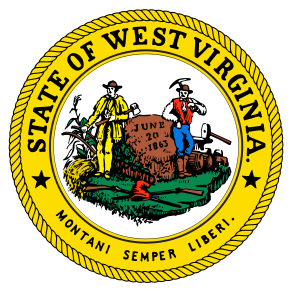 Wheeling and Ohio County was considered the birthplace of West Virginia. Several years before President Lincoln signed the proclamation, making West Virginia the 35th State in the Union, construction had begun on the Wheeling Custom House, headquarters for federal office for the Western District of Virginia, its completion, coinciding with the beginning of the Civil War, proved a facility for heated political discussions and constitutional conventions that led to eventual statehood for Wes Virginia in 1863. Here, issues dividing may Virginians were debated, compromised and shaped into the skeleton of statehood. Serving as the Restored Government of Virginia from 1861 – 1863, it is appropriately known today as West Virginia Independence Hall. (information from the West Virginia Independence Hall Foundation). Our office hours are 8:30 AM until 5:00 PM Monday through Friday. Our office is located on the 2nd Floor of the Ohio County Courthouse. The goal of the Ohio County Assessor's office is to assess all property accurately, honestly and fairly. We are here to address your concerns, and we hope this website will help answer any of the questions you may have.